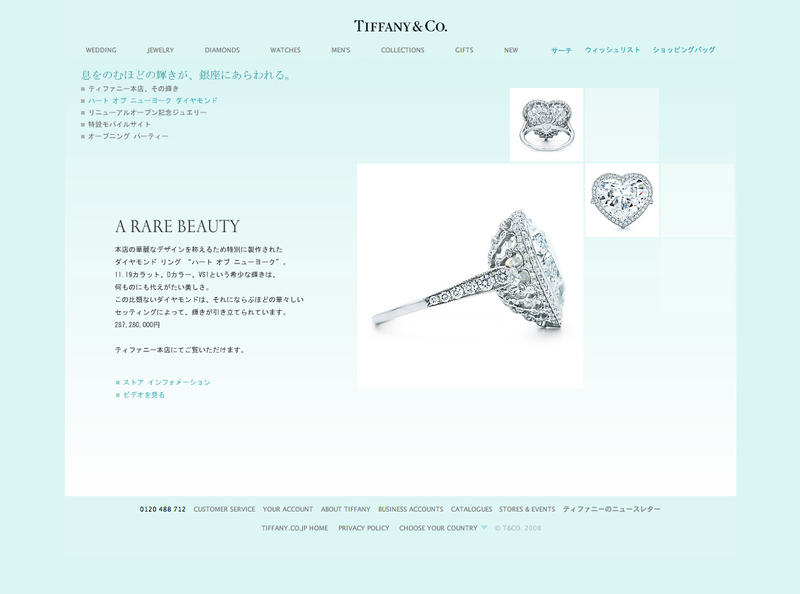 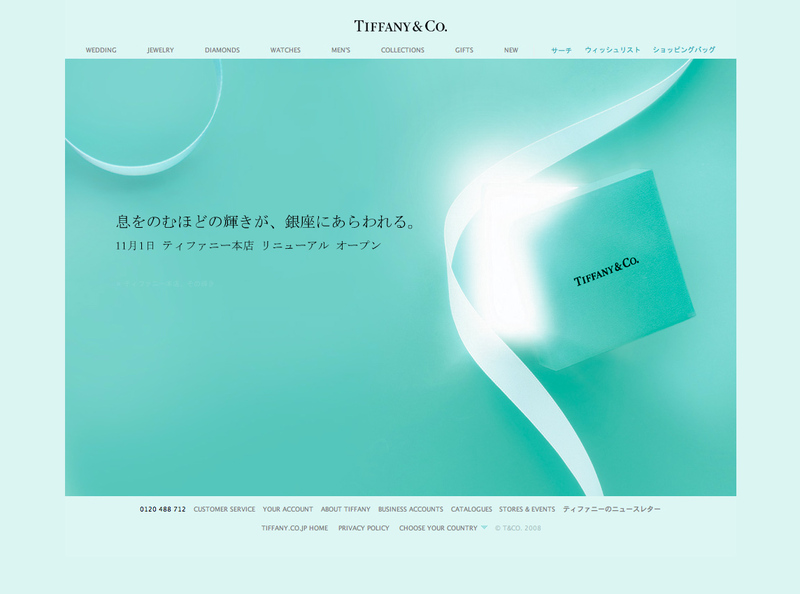 Extensive collaboration with FunkyCorp Tokyo on many Tiffany & CO. Japan website modules. 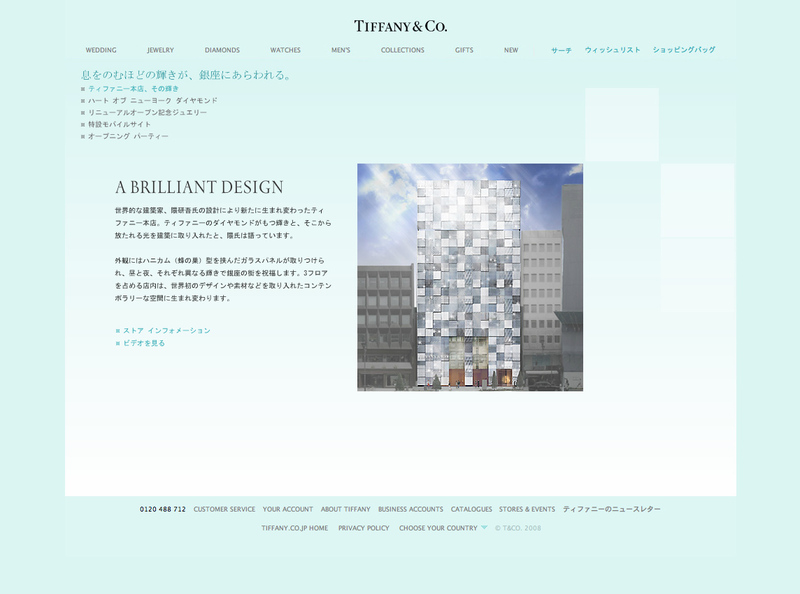 Postcards module, Roppongi Hills store module, Gift Space and Tiffany Celebration, to name few. 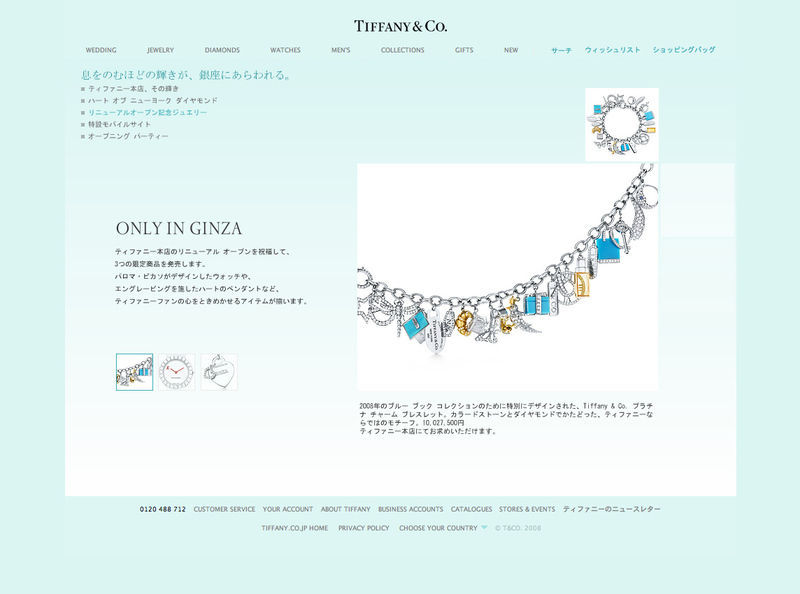 The technology used was advanced Adobe Flash.